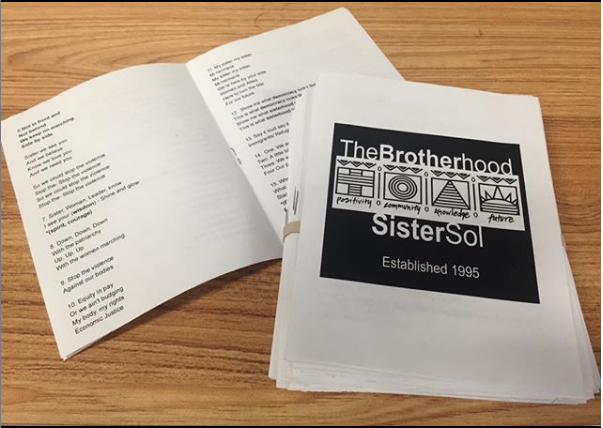 This Saturday, January 19th 2019, The Peace Poets will be joining the Women’s Unity Rally in Foley Square 10am – 2pm with staff and members from The Brotherhood/ Sister Sol. 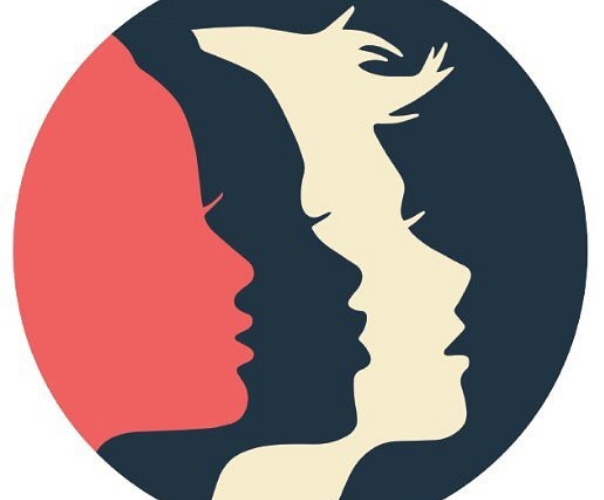 The Peace Poets have composed a number of movement music chants to be used this weekend and shared widely for other protests, rallies, and actions in support of equity for women and women’s rights. Thank you for joining us and singing and for sharing! LGBTQIA: Women’s rights are here to stay! Women rights are here to shine.